The goal of this project is to create a fully working newsletter software. You might be familiar with ConvertKit, Mailchimp or another newsletter software. Either because you used it to send a newsletter, or because you receive newsletters from other people. 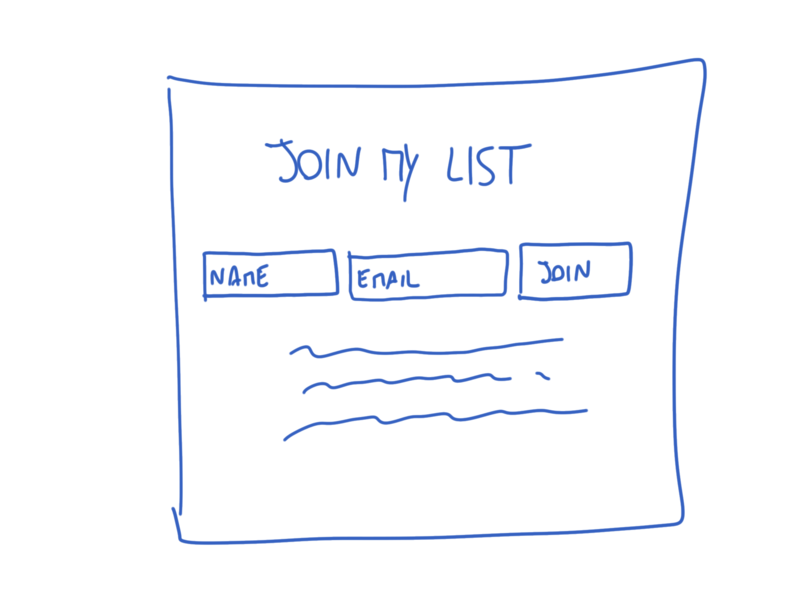 We’ll first build a simple form, people that come to our site at / will see 2 input fields to collect name and email. 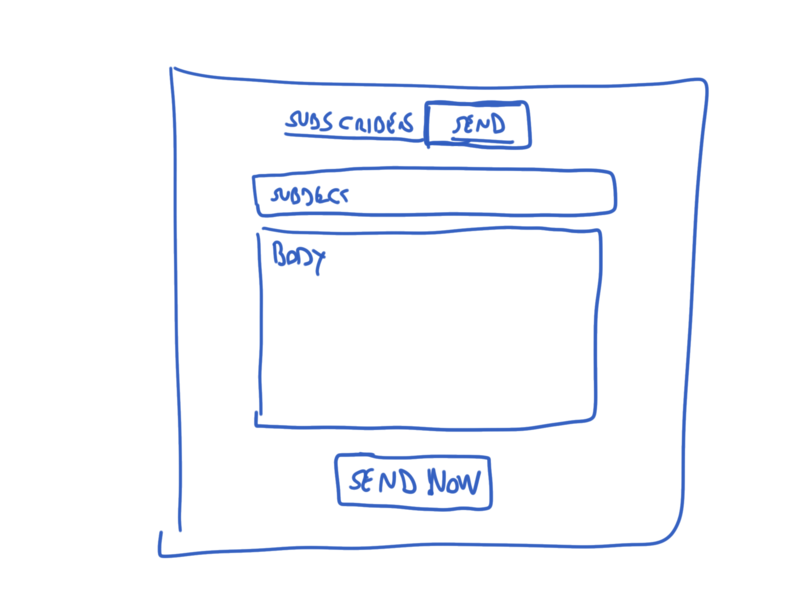 We’ll then create an administration interface. From there you can see the subscribers, delete subscribers, and compose / send an email to them. 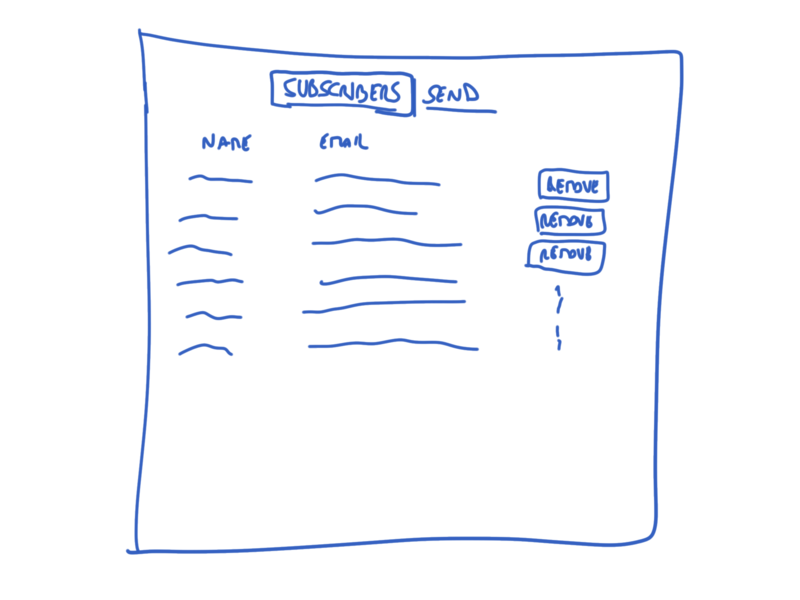 The list of email subscribers will be stored on Airtable, a sort of database / spreadsheet service with a great API.